What I want to talk about is how a person might go about purchasing an LFA. Buying an exotic car, especially one in high demand, like most Ferraris, can be a very taxing experience even for the most battle-hardened business person. How do I get on the list? How do I know I’m being treated fairly? Do only people who are special friends of the dealer get one? 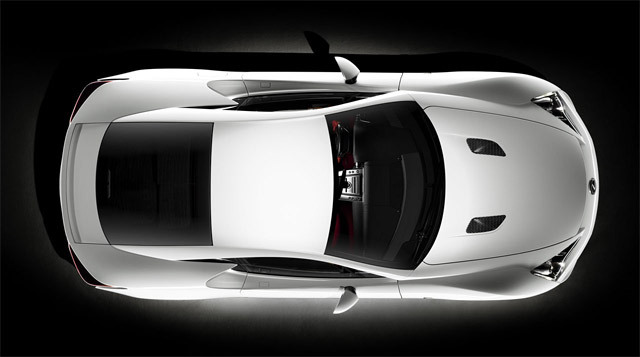 Lexus is trying to make the process of buying an LFA a little less mysterious. Once a potential buyer is approved, they’ll be hooked up with a dealer and one of fifteen specialized Lexus sales consultants, who will help them spec out their car and take their $10,000 deposit. All in all, the process looks to be straightforward—also interesting to point out that the LFA allotment for the USA is “undetermined” and will depend on interest in other parts of the world.